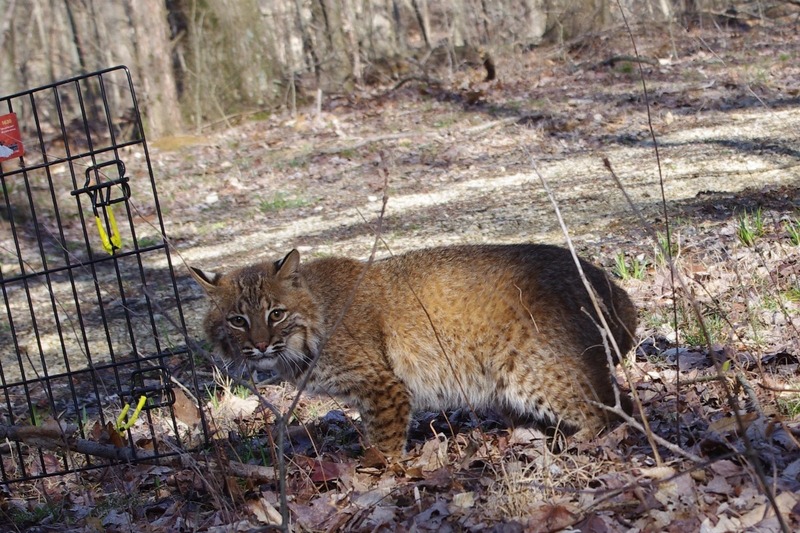 WildCare Inc. is a 501(c)3 non-profit organization providing professional care to sick, injured, and orphaned wildlife so that they may be returned to the wild, while protecting the next generation of wildlife through education and community outreach. We provide care to all native species of wildlife, and provide treatment for 1500-3000 animals each year. 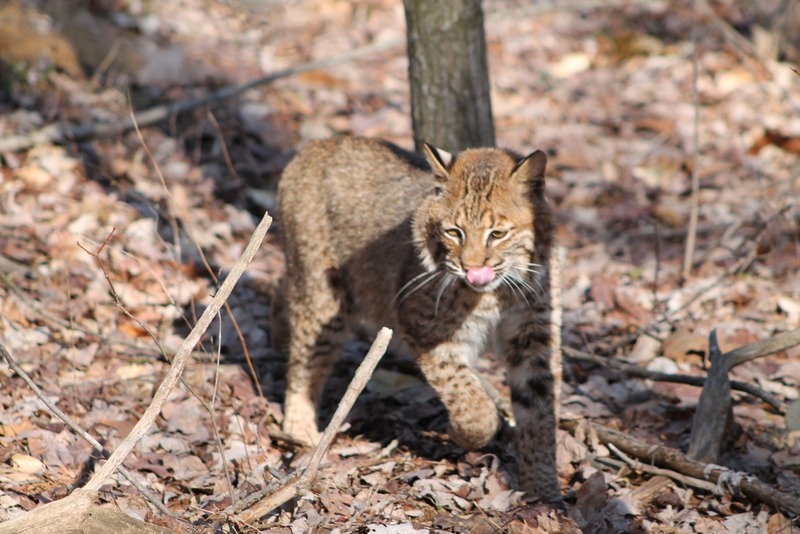 We do not receive any State or Federal funding, and rely on donor support to save the lives of injured and orphaned wild animals. Supporting the costs of medical expenses, food, and care for the increasing number of patients we see each year. Many animals stay with us for 3-6 months before they are ready to return to the wild, which means large quantities of fish, meal-worms, seeds, fruits & vegetables, rats, mice, and hay. Assisting our Wildlife Education program in their mission to protect wildlife through community education and outreach. We're helping to inspire the next generation of wildlife supporters and conservationists to protect the planet we all call home. Please help support our work by donating and sharing our campaign with other animal lovers. Thank you for helping to give wild animals a Second Chance at Life! It costs $6/week to feed an Eastern Screech Owl in care, $15/week to feed an orphaned skunk (just the protein side of their diet), $23/week to feed an injured Red-tailed Hawk, and $45/week to provide food for juvenile bobcat. It costs $12.75/week to feed a Barn Owl in care, $18/week to feed an injured fox, $36/week to feed an eagle, and $45/week to provide food for juvenile bobcat. The support of donors like you allows us to save lives, and most recently the lives of these two endangered owls. 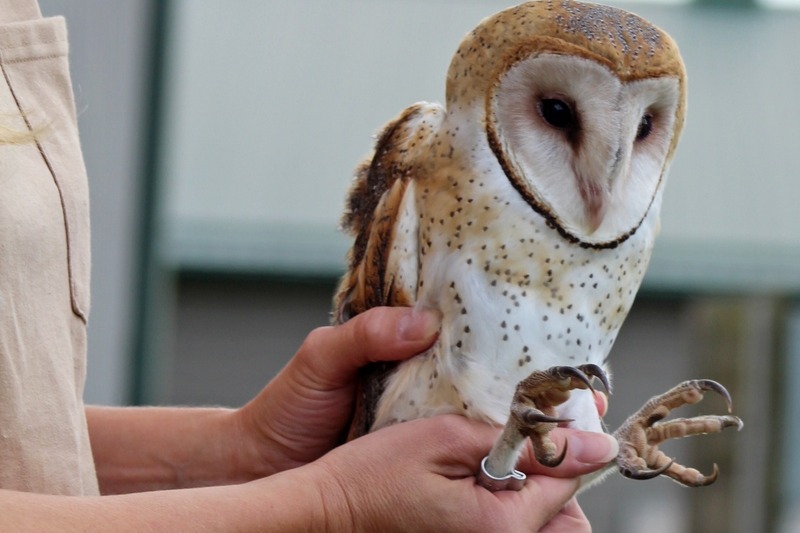 There are less than 100 adult Barn Owls remaining in Indiana, and without conservation efforts this beautiful species might disappear from our night skies. A family of Barn Owls can eat between 5,800-10,000 mice & voles in one year! They play an important role in the ecosystem, helping keep rodent populations in check. We released these two females in a perfect barn owl habitat, and hope at least one of them will decide to stay and nest in Monroe County. 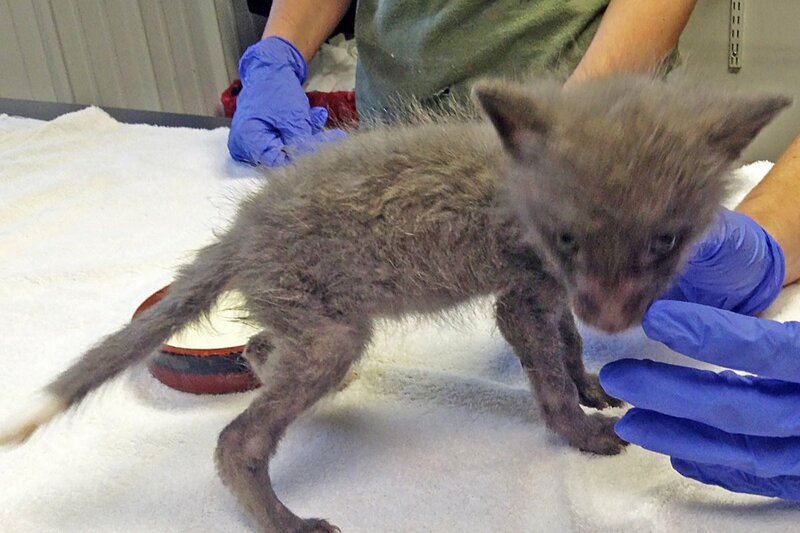 This sad little fox kit was bred illegally in captivity for the pet trade, right here in Indiana. When he was rescued he was in bad shape, suffering from starvation, dehydration, parasites, and wounds from the small metal cage he's been kept in. Our volunteers spent weeks nursing this critical baby back to health, and his story has become an important part of our education program. Please consider supporting us today. Your donations are tax deductible, and will allow us to provide care for the next baby fox that arrives at our door. Been following WC for some time. Wonderful organization. Thank you for all you do! Please give an update on the fledgling crow. I so appreciate the wonderful work they do. It’s a blessing to have them to turn to when I come upon injured wildlife. I donated because of your service to wildlife. I am so grateful to all of you at Wildcare who work so hard to save our precious wildlife.